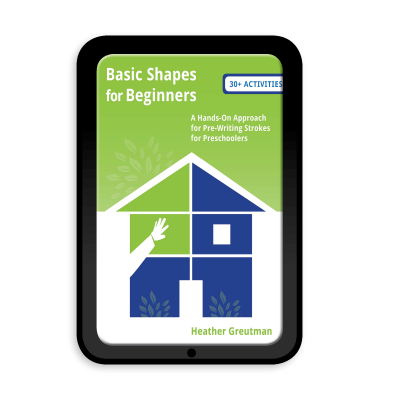 Adapting Number Formation Worksheets for a Child with Special Needs - GABRIELLA VOLPE, B.Ed.GABRIELLA VOLPE, B.Ed. When a child is showing readiness to begin writing numbers, you’ll want to make it as engaging and hands-on as possible. Before the pencil even touches the paper, explore number formation in a variety of ways. Simply Kinder’s Number Formation Poems makes the transition from knowing how to count to writing numbers a breeze. For a child with special needs, however, there are adaptations you can make so the contents of this kit are fully maximized. Below are 8 suggestions for using this kit with a child who requires a little extra support. I recommend printing and laminating the cards you will use most often. This pack from Simply Kinder is fantastic. 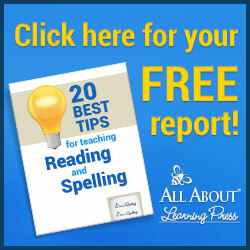 With the following tips, this pack can be modified for students with special needs. 1. Begin with numbers 1 to 5. 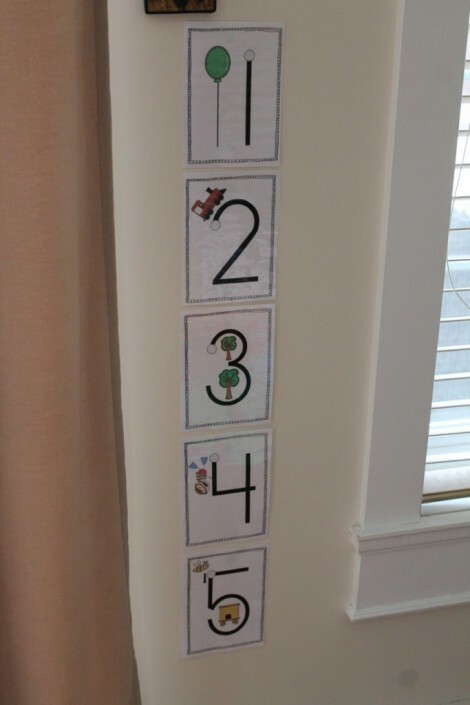 Rather than printing off the whole set of 10, work with a smaller set of numbers until your child has mastered them. Practice one number for several days or weeks before moving on to the next. Omit zero as it’s somtimes difficult for a child to understand the absence of a quantity. 2. Display the number cards. By having the cards of the numbers you are working on in a visible and accessible location, your child will likely choose to recite the poems or trace the letters spontaneously. Use the number poems while forming the numbers in the air. Model big motions as you chant the number rhymes. Have your child imitate or guide him hand-over-hand. You will surely share some giggles. 5. Make the cards portable: Shrink the number cards by printing 4 per page. Then, laminate, cut up the cards, hole-punch at a corner, and add a binder ring to make a practice set for on-the-go. Make a set with the poems for yourself so you never forget them. Laminate and hole-punch for on-the-go learning. 6. Make the practice sheets meaningful. Use counters you already own and/or that your child loves such as LEGO or Duplo blocks, doll accessories, etc. Use LEGOs, Duplos, or snap-cubes for hands-on learning that complement the worksheets. 7. Simplify the worksheets. Children with special needs require tasks to be presented separately and clearly. 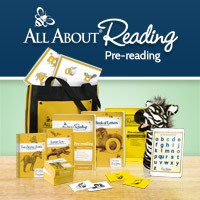 The practice sheets in this kit invite a child to do two more more tasks per worksheet. This is often overwhelming for a child who has difficulty focusing. Rather than handing your child the entire practice sheet as is, break it up by cutting out and working on one activity at a time. 8. Use the worksheets as learning mats. Some parts of the practice sheets can be cut up and laminated to use as mats. For example, use the top part of both the counting worksheets and the snap cubes worksheets as reusable mats. Your child can use play dough to form the numbers or even to roll up as counters. These, too, can be hole-punched and made portable for numbers learning fun wherever you go! Use the numbers worksheets as posters, learning mats, etc.